The nni was developed in South Africa by Jonelle Naude´ in an attempt to support South Africa’s journey towards greater healing, equality and transformation. A complete account of the nni history can be found in the original nni research paper Jonelle presented at the 2011 Global Coaching Convention. Since 2010, the nni has developed into a steadily growing global movement concerned with tranformational dialogue that addresses underlying (often unspoken) emotional content, brings marginilised voices into centrality and challenges power discourse. 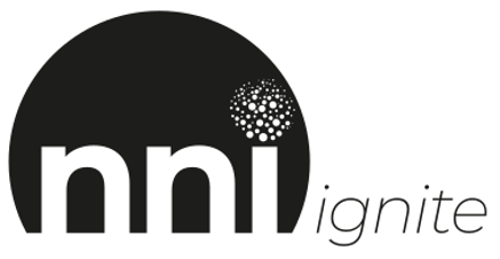 Internationally nni dialogues and nni facilitator trainings are operated by nniGLOBAL. In South Africa the nni runs through nniSA. A non-profit movement that facilitates nni dialogues and help train nni facilitators in South Africa. Some years have passed since the Truth and Reconciliation Commission (TRC). Although the TRC brought about a much-needed platform for reparation and reconciliation, many who were not directly involved are still left with unresolved and unprocessed feelings and thoughts about our past. South African citizens seldom access platforms through which to express these constructively. This repressed emotional field is augmented by the myriad of difficulties and challenges we are facing today in South Africa. There is desire for change which is being sabotaged by our unprocessed collective consciousness that carries pain, disempowerment, victimhood, disillusionment, anger, guilt, distrust and apathy. The NNI will endeavour to ignite the principles of deep democracy and transformational dialogue, to spread like healing virus accessing our innate human desire to express, be heard, and evolve as South Africans. The NNI process addresses the individual within the system and the system itself, and offers an opportunity to simultaneously facilitate the underlying psychological need of South Africans (to transform from disempowerment, through healing, to empowerment) as well as the need for action and accountability through structures (towards social, economic and political redress).